The Wee Kitchen has been nominated today verbally within the Aberfoyle Golf Club. I personally assessed The Wee Kitchen today on a very busy day for the club.The Homebaking looked delightful and the baker /chef took the time to explain to me all about the kitchen and freshly baked goods that are baked daily. I was kindly given a sample of lemon drizzle cake to take away with me which was delicious. I will be returning to assess fully later on in the year when not so busy .Well done Wee Kitchen and i look forward to re-assessing later on in the year. This was a very unexpected surprise today on Aberfoyles Main street. 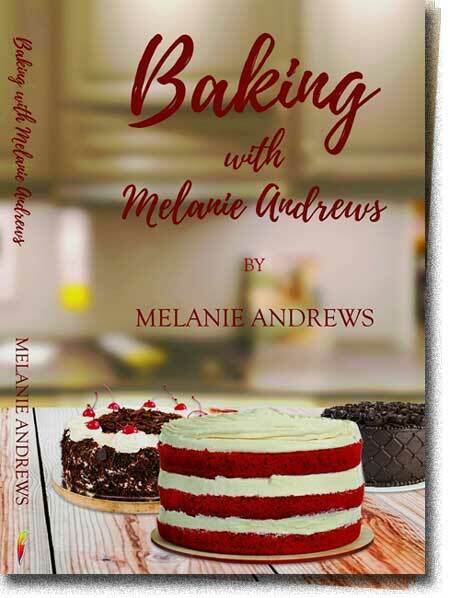 When i arrived the shop was bustling with customers in a relaxed and friendly atmosphere.The young staff were attentive and well mannered and knowledgeable on the Baking on offer of which there were many. large light Victoria sponges,Chocolate cakes ,traybakes and far too many to mention. For a quick stop or a warm bowl of soup this would fit the bill. The premises were clean and tidy and were attractive from the outside - A credit to the area. All products made at the award winning cookroom are wheat and gluten free. They are all traditionally handmade and baked in Aga ovens. Cookroom was launched in January 2008 and is set in the heart of the Trossachs. 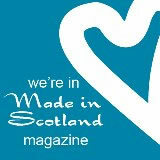 All products can be ordered online or sourced through farmers markets around the country in either Perth or Stirling. I was supposed to catch up with Morag at the December Stirling market which was cancelled due to bad weather but one of my assessors caught up with her produce in Perth earlier and was extremely impressed by the quality and quantity on display.The baking is not just pleasing to those with specific food intolerances but in fact tastes even better without the wheat etc.The fruit slices were a must . The carrot cake was moist and light . If you are attempting to visit Morag at one of the markets she can be found in Port street town centre in Stirling once a month and continuing again in February 2011. Cookroom is a member of the Scottish association of Farmers markets and has won many awards for their homebaking which can be viewed at their website below. Well done Morag.